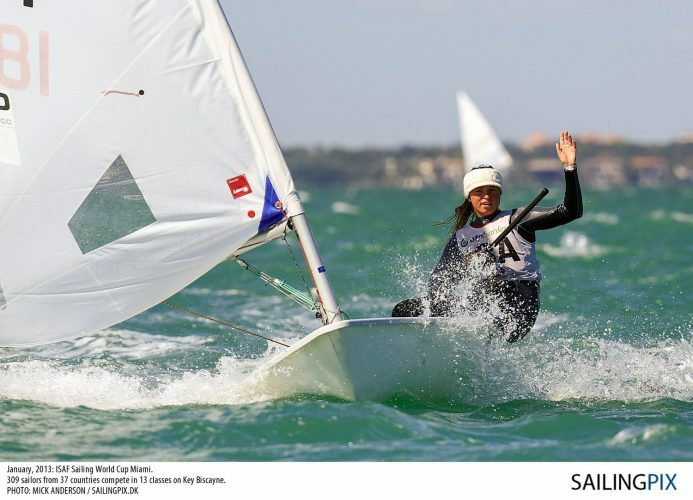 Erika Reineke has been recognized for several years as one of America’s top young sailing talents, but she has clearly asserted herself as one of the toughest competitors in the world in the Laser Radial class during the Rio Olympic quadrennium. Reineke was the top U.S. athlete at the past two Radial Women’s World Championships, and in 2015 her Worlds finish was an impressive 10th overall. 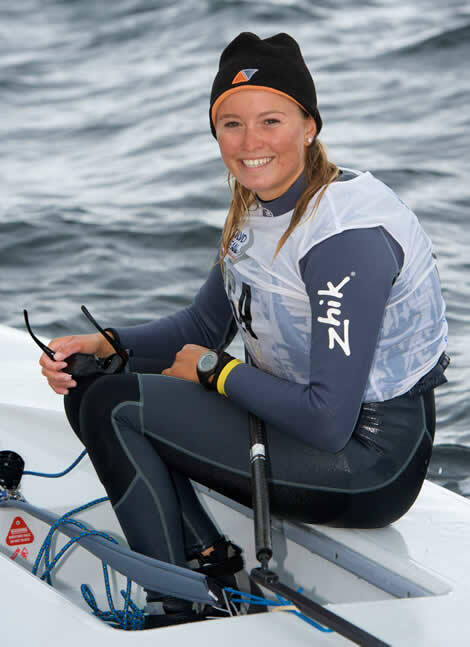 Erika Reineke is an exceptionally talented Laser Radial Sailing Champion. She is in conversation with Namita Nayyar, President – Women Fitness. Ms. Namita Nayyar: You have been a member of U.S. Sailing Team since 2013 (2012)*. You reached the pinnacle of success in Laser Radial Sailing when you came 2nd at Rio de Janeiro Sailing Week, 2015 and finished 10th at the Laser Radial World Championship 2015. Tell us about this incredible journey and how it all began? Ms. Erika Reineke: It felt amazing to be able to secure a 2nd place finish at the Olympic venue and come home with three top 10 finishes at the World Championships throughout the quad. It was nothing short of a dream to compete against current Olympic athletes and some of the best sailors in the world. It all started at eight years old when my parents signed me up for Summer Sailing Camp at Lauderdale Yacht Club. I was far from the best in the group and terrified of strong breeze. Every time the wind came up, I would have a “stomach ache.” It wasn’t until my mom said she would give me a chocolate chip cookie for every race I won, that those “stomach aches” turned into stomach bliss. Let’s just say my learning curve rapidly accelerated with an incentive. Soon after, I saw that hard work could put me at the top of the sailing world. Ever since, I have tried to uphold the values of a champion.